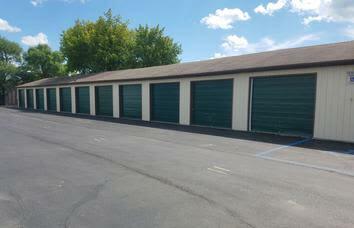 Do you need somewhere to store your RV or boat in Fargo? Look no further. 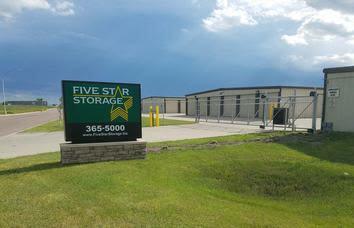 Five Star Storage offers boat, RV, and trailer parking to residents of Fargo, ND. 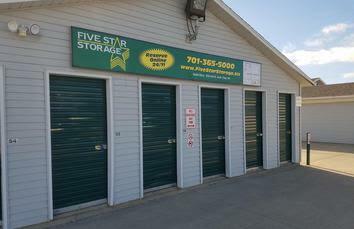 Our facility is well maintained to bring you peace of mind, and with exceptional access hours, it’s easy to pick up or drop off your vehicle when you need it. 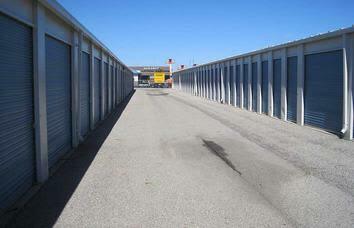 Five Star Storage is also close to gas stations and major roads for even greater convenience. 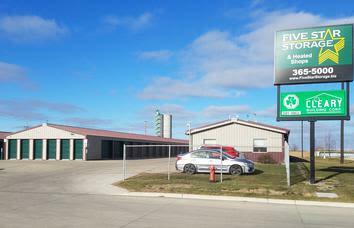 Get more information on Points West Fargo RV and boat storage. Give us a call today.